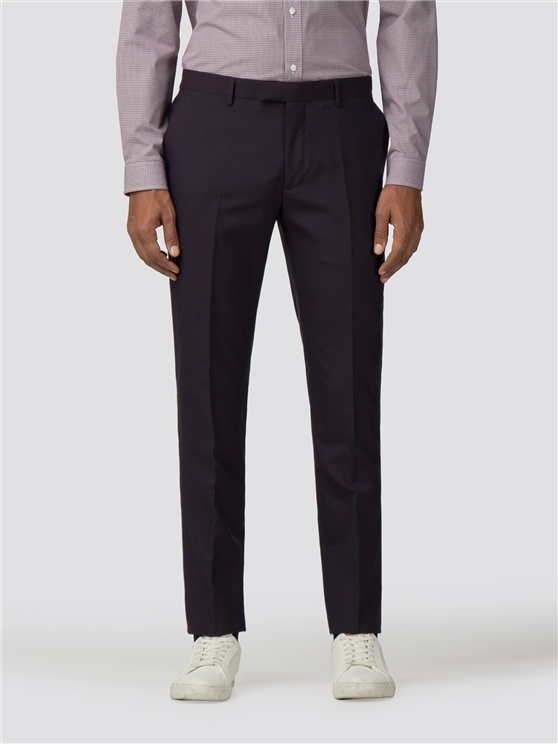 Our Ben Sherman tailoring is crafted on the modern Camden Fit block; a sharp, skinny fit cut narrow through the leg and tapered at the ankle. 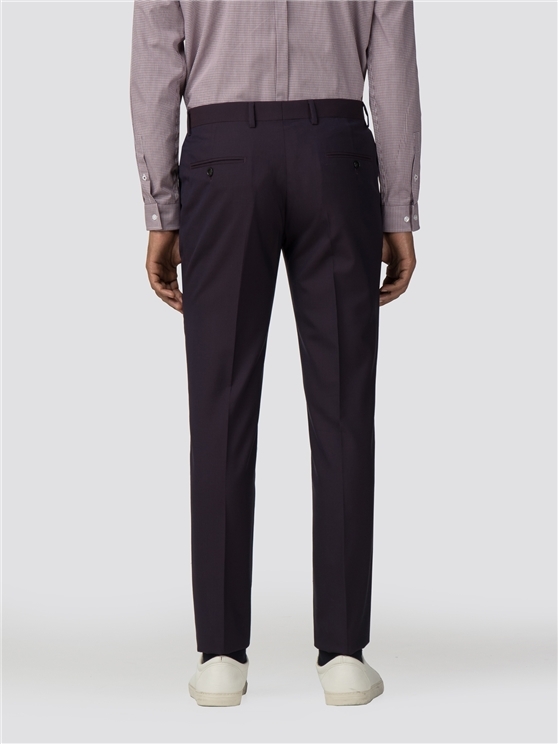 Rooted in the brand DNA, these tonic suit trousers are synonymous with Ben Sherman. 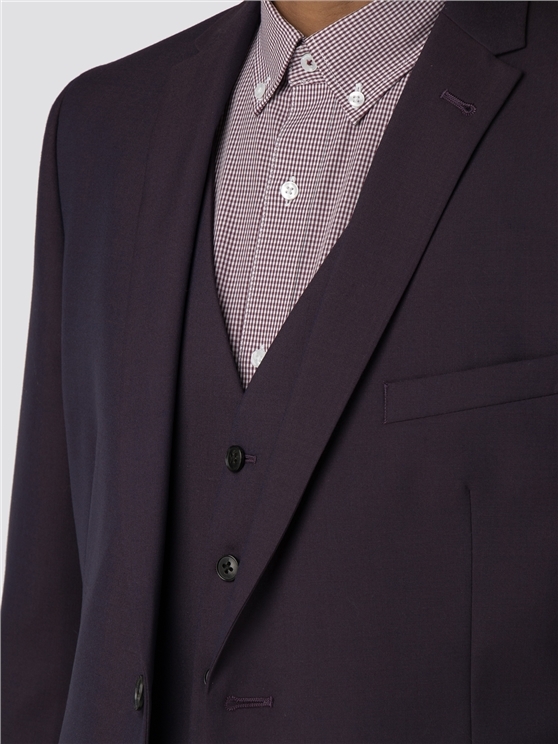 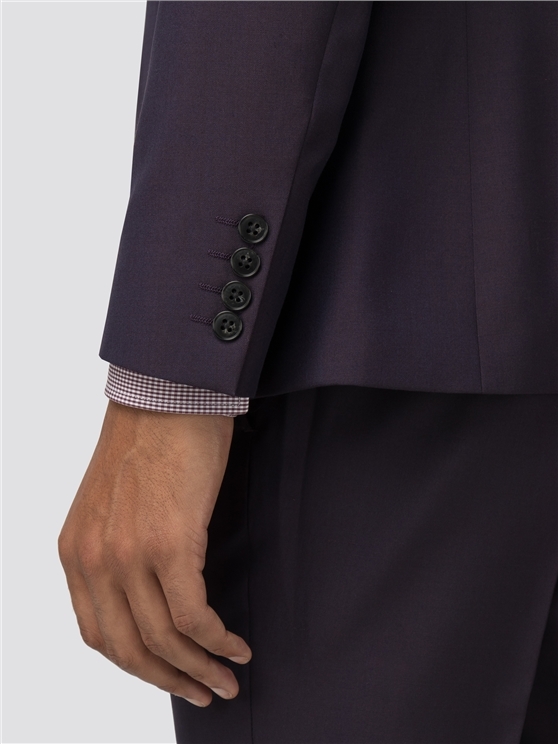 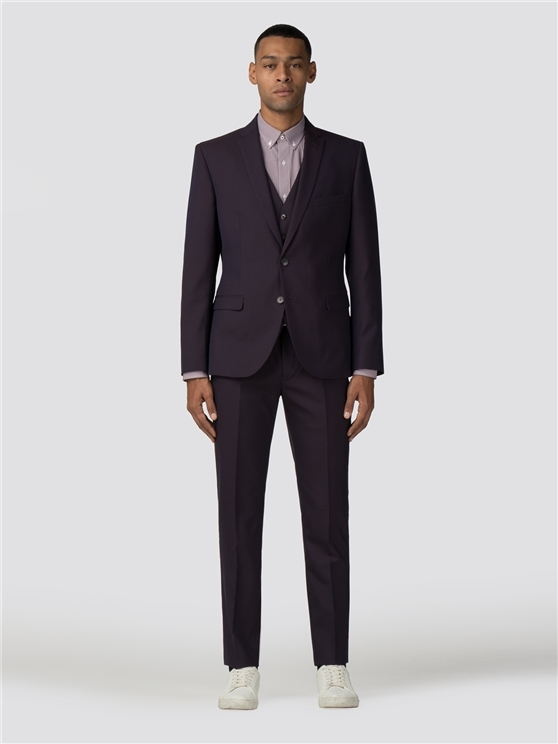 The deep aubergine colour flashed through this tonic cloth gives essential suiting a luxurious lustre. 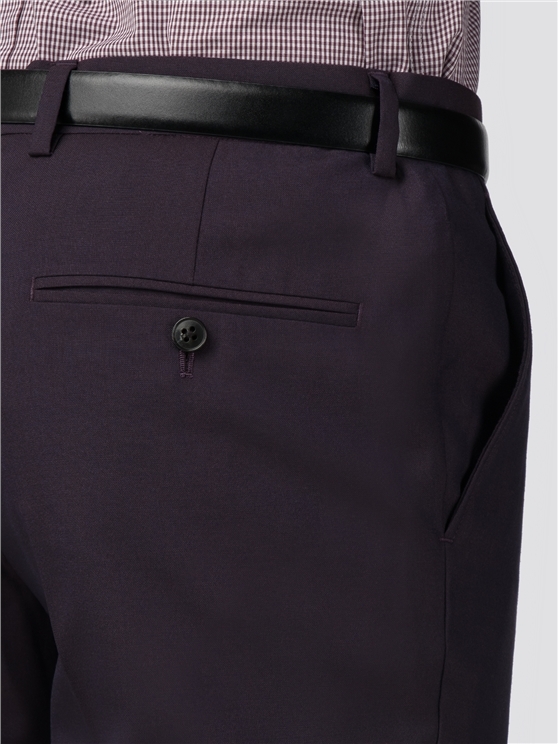 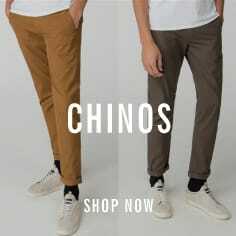 Inspired and considered details in the design of these skinny fit suit trousers give a subtle nod to brand heritage. 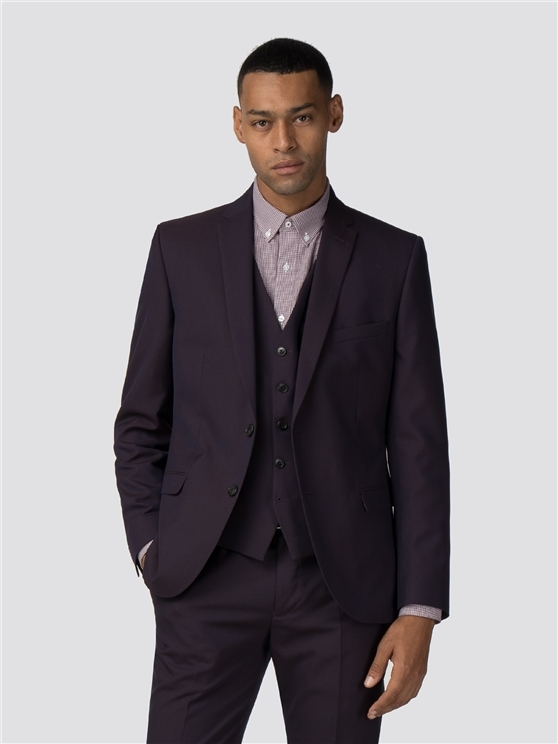 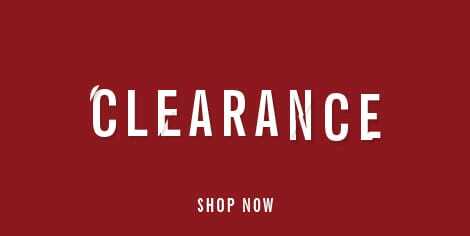 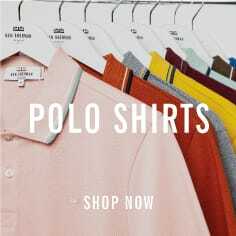 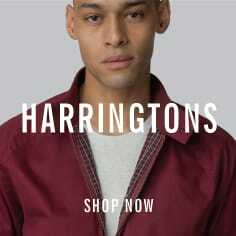 Feel sharp and ready for all occasions - wear with a button-down oxford shirt and waistcoat for a smart look, or for relaxed, easy menswear style, dress casual with a t-shirt and trainers.
" 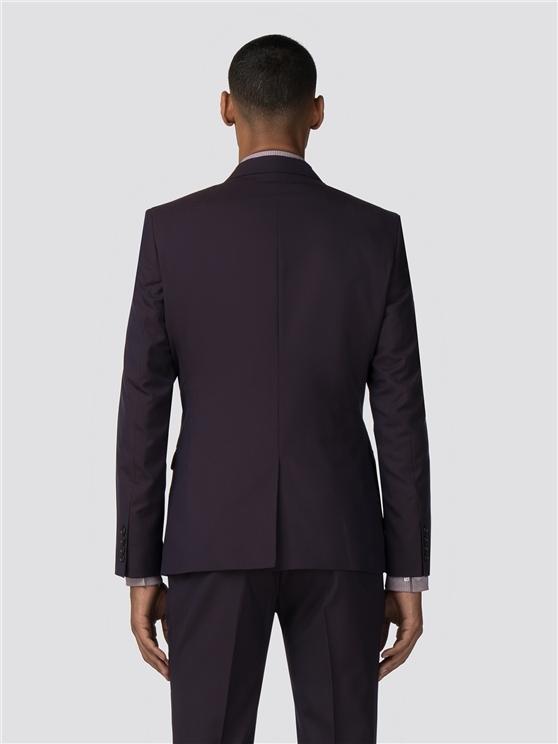 Excellent suit, great fit, lovely colour "
" The suit was excellent and the speed of delivery was exceptional. 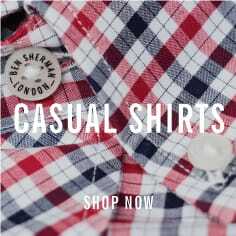 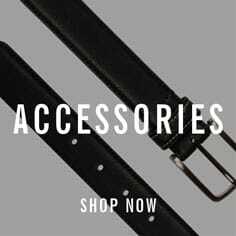 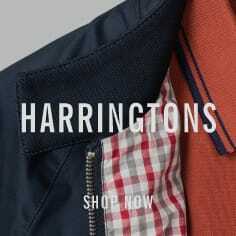 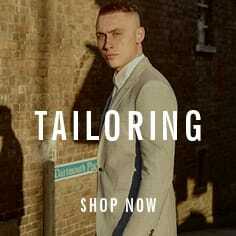 Really pleased, would definitely recommend Ben Sherman. " 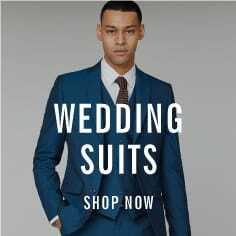 " Stylish and speedy delivery "
" Excellent delivery, ordered Saturday afternoon, delivered the next day Sunday, free returns brilliant service. "